Is The Music Disturbing Your Conversation? Go See Girls Guns And Glory Now! I was quite excited for the Girls Guns and Glory show at The Sinclair recently. 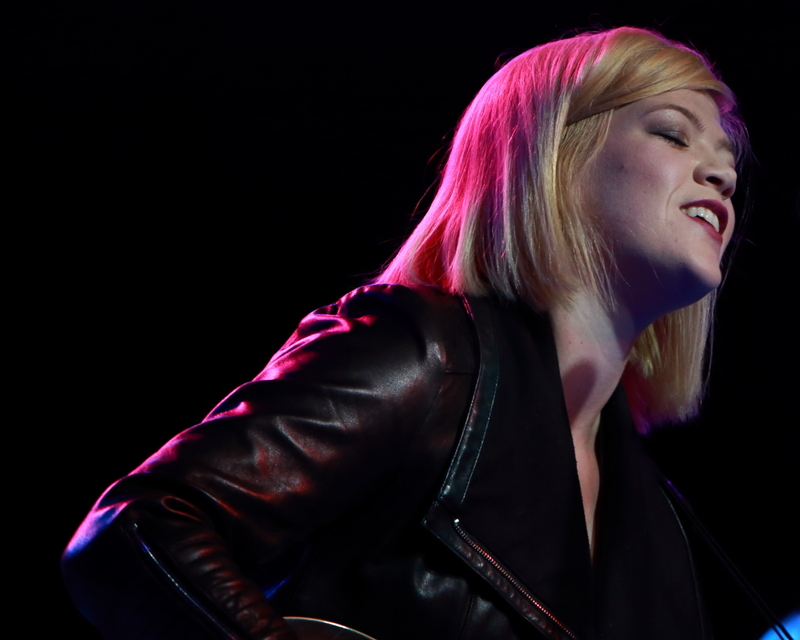 Not only is this one of my favorite bands, but Julie Rhodes – another favorite – opened the show! How great is it to be able to see friends knock it out of the park at a wonderful venue with an alleviating audience that was large despite competing with a Patriots playoff game! I have been a fan of Kingsley Flood since I first saw them perform at the Lowell Summer Music Series at least six years ago, and the love continues. They recently released a new album – Another Other – which is their most personal album to date, and it will be featured at their upcoming show at The Sinclair on Friday, November 18th. Tickets are still available here and you need to be at the show! Both openers – Leland Sundries and Jenny Dee and the Deelinquents – are killer and you should catch them too. New Year’s Day for me equals Girls Guns & Glory’s tribute to Hank Williams, the great country singer and songwriter who died on that day in 1953 at the age of 29. This year marks my second time seeing this show, and I fully intend it to become an annual tradition. Last year, the show was at Lizard Lounge; this year, they upgraded to The Sinclair which I think is a better venue for this show (don’t get me wrong, I love Lizard Lounge but The Sinclair is a great venue). It holds more people too! A Night Of Great Folk-Tinged Punk Rock! Or Was It Punk-Tinged Folk? I first saw Kingsley Flood perform a number of years ago (perhaps five) at the Lowell Summer Music Series and thoroughly enjoyed their opening set. I am thrilled that their career has been on a steady rise since then, and was excited to attend this EP release show. 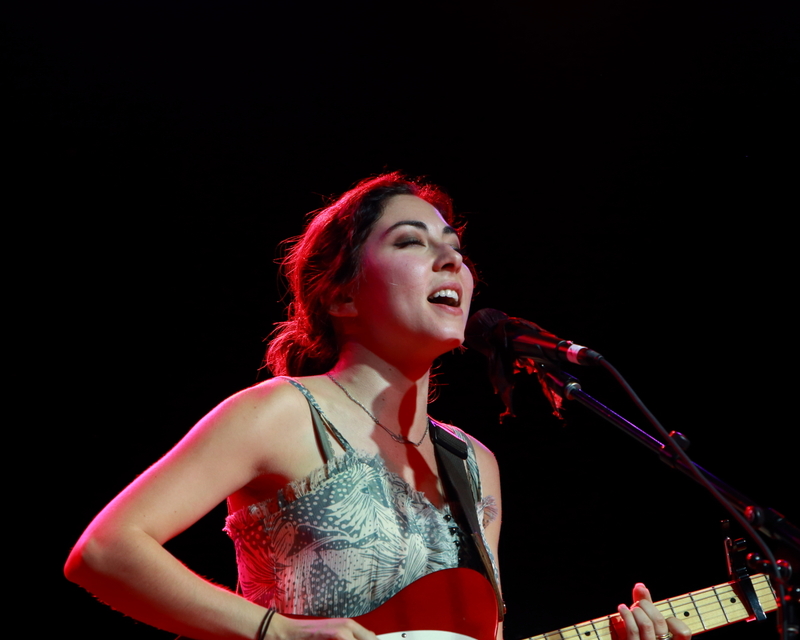 This year, the band released a series of EPs, the most recent of which is The Good Fight. They are based in Boston, so what better place to hold an event but The Sinclair! Finally, I was able to see Colorado-based Elephant Revival perform a full set at a sold-out show at The Sinclair last weekend; sadly, I missed their sets at the festivals I attended last summer where they played, although I caught a few songs they performed at one of the Newport Folk Festival’s after-shows. The show was absolutely worth seeing, and the rest of the audience agreed. They did not take the stage until 10:30 pm, but hardly anybody left early due to the late hour. Playing to a smaller audience than they deserved, Liz Longley, Heather Maloney, and Sarah Blacker treated us to a trio of sets that showcased the talent each of them possesses. I was familiar with the music of all three young women prior to this show, and was excited to see how their styles worked off each other. 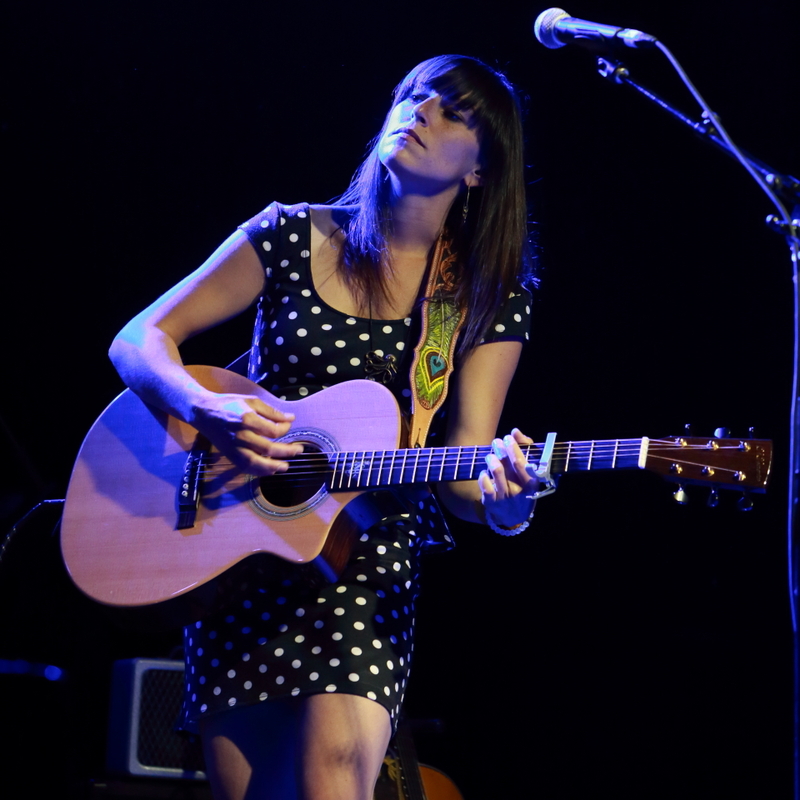 Each time I listen to indie folk artist Heather Maloney’s new album, Making Me Break, I decide on a new favorite song. As I write this, I believe the title song is my favorite but I know that will change. 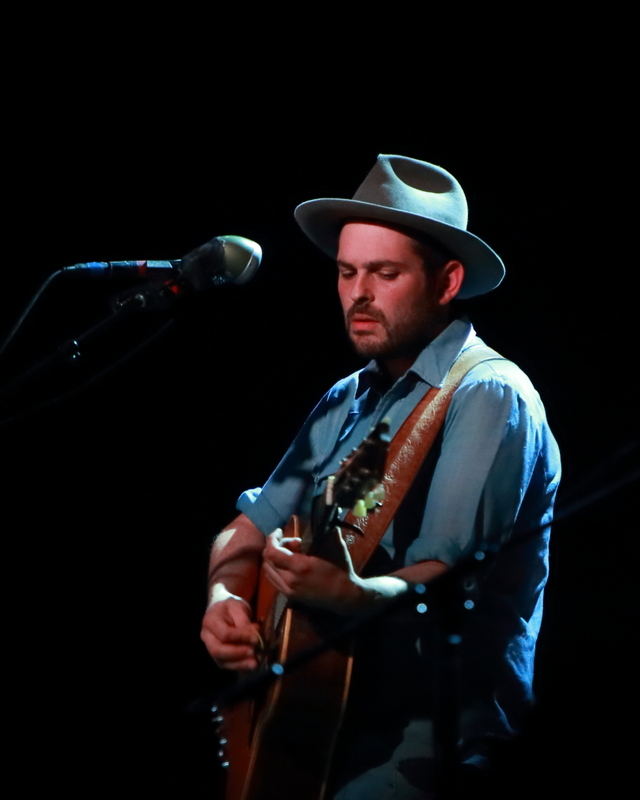 I first saw Gregory Alan Isakov perform at the Newport Folk Festival last summer, and a friend and I have been anxiously awaiting his return to Boston so we could see him in a headlining show. Our patience was rewarded this week at the second of two sold-out shows at The Sinclair! Sometimes when an artist wows me at a festival I am slightly disappointed when I see them in a headlining show; this could not be further from the truth with Greg! What a fabulous show (and one of the most respectful audiences I have ever witnessed at a standing venue)!